Hydraulic Oil Purification - ! Equipment for Transformer Oil Reclamation. GlobeCore. Almost any hydraulic or lubrication system is contaminated even before its use. Residual material is formed during the production process, in addition metal particles penetrate the system during the assembly process. Impurities get through the vent holes during repairs. The practice shows that one litre of oil can contain up to 100 million particles having a particle size greater than 1 micron. 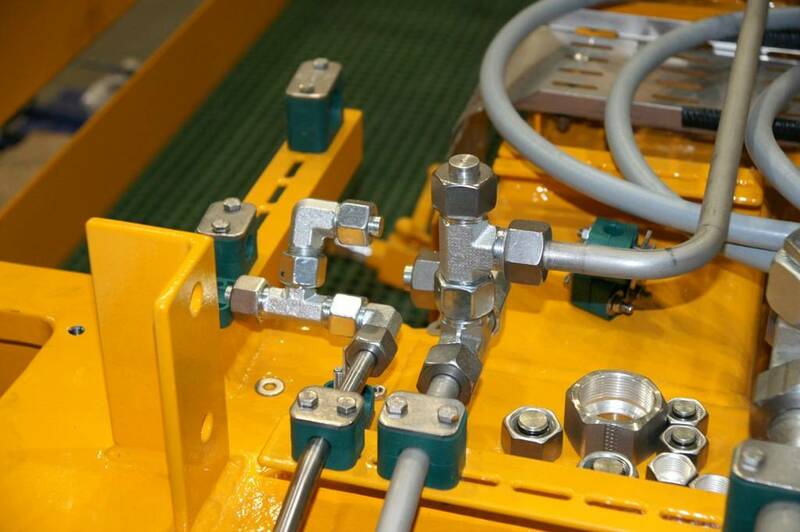 About 80% of failures in lubrication and hydraulic systems occur due to contamination. Therefore oil should be properly maintained and filtered. Technically it is implemented by protective coarse filters and ultra fine filters. The main task of the protective coarse filters is to hold coarse particles bigger than existing gaps. Ultra fine filters remove particles up to 5 microns and reduce wear and tear to a minimum. However it should be noted that not only particle size is important – but particle quantity as well. Today there is an international ISO 4406 standard which regulates the purity of oil. The purity grade – is quantity of contaminating particles larger than 5 microns, and particles larger than 15 microns in 100 ml of liquid. Traditional filters are capable of holding only particles larger than 25 microns. This determines a short operational life of units which work in elastohydrodynamic lubrication mode. With finer filtration (up to 10 microns and less) – the operational life increases. Apart from filtering contaminants, it is also necessary to remove water which gets into oil from outside. Water gives rise to a number of negative processes like cavitation, corrosion, deterioration, thinning oil film and accelerates oil aging. GlobeCore СММ-МТ oil purification unit – is a universal equipment, focused on filtering various types of impurities in order to prolong service life of hydraulic systems. It provides purification class 9 ( with initial class 13) Using GlobeCore technologies reduce water content in hydraulic oil up to 10 g/t and provide filtration fineness up to 5 micron. GlobeCore is the reliable solution for extending service life of lubricating and hydraulic systems!